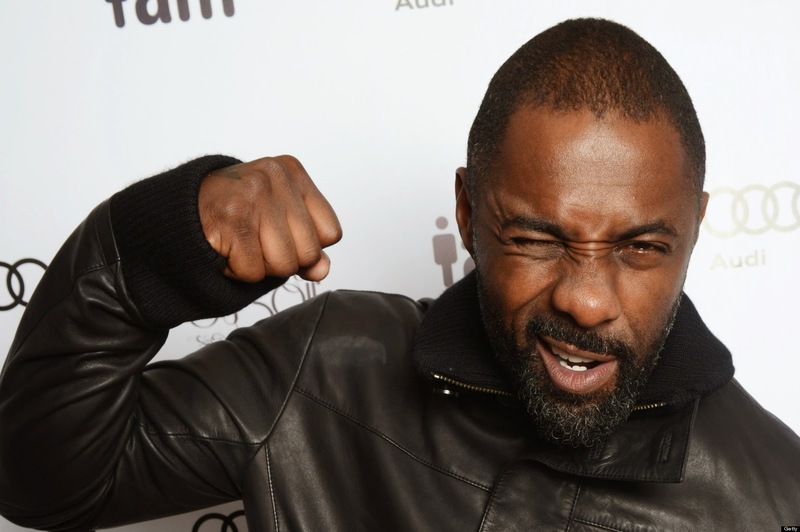 The internet has made it clear that many would love to see Idris Elba as the next James Bond. Whether or not that's something we'll get to see in our lifetime, we here at The Non-Review decided it was time to put together a list of different actors we'd love to see suit up as 007. Alright, yes, he has to be on the list. The man just oozes cool from his pores. About the only thing you'd want to see oozing from pores. And he's already got the style. All he needs now is a license to kill. 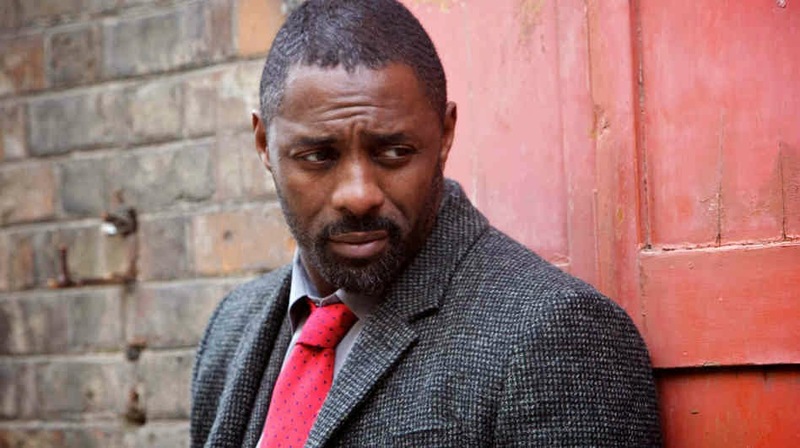 Best known for his role as Luther, the 2nd choice on our list already has experience thwarting evil men on a local basis. International is just a bigger pool for him to swim in. A big part of bond is that sly, subtle humor. 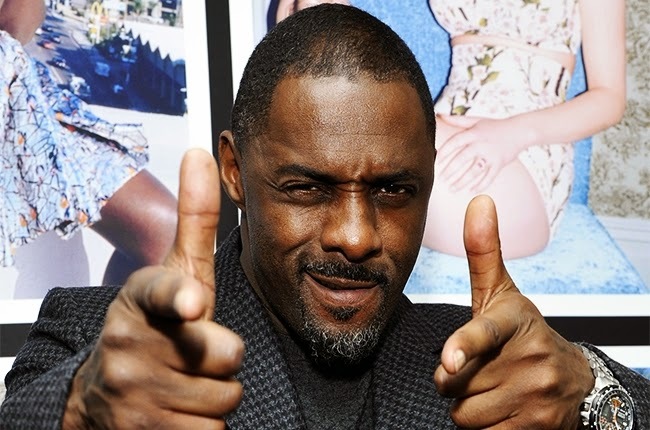 Idris has done plenty of comedy, including a role on the US version of the office (or The Office as its more commonly known). In many ways, this is our weakest choice on the list to play Bond. But in other, deeper ways, it's the strongest. If you've ever seen The Losers, we think you'll know why. Pew! Pew! Pew! The man clearly knows how to handle the action required for 007. Let's get this man killing for our side. Agree with any of our choices? Disagree? Sound out below! I think they're in the wrong order, but otherwise those are fine suggestions. 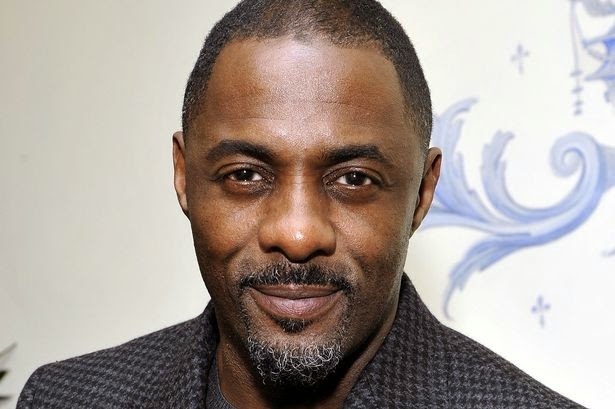 Yes, but what about Idris Elba as an option? I can't believe you so casually overlooked him! He's good but I don't know if he's right for the role. It's true I haven't seen them both in the same room at the same time. Or apart in separate rooms. Really I've never met either in person, so I could be either, right? I think that's how it works. After thinking on it, you may be right.